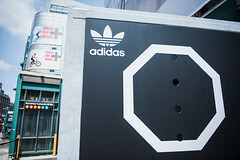 Adidas had a unique challenge. 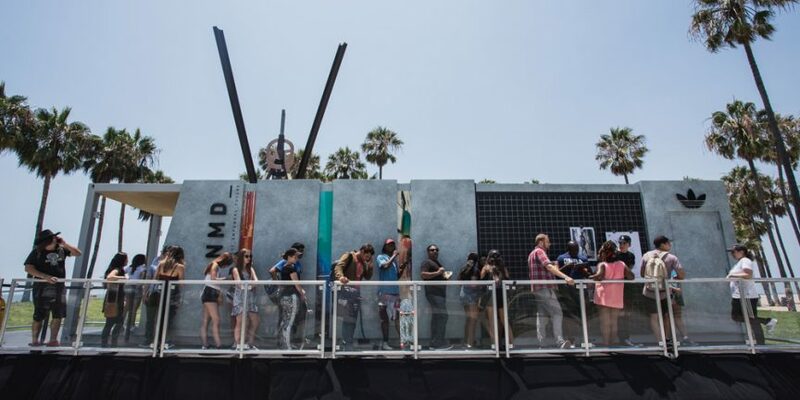 Their launch of the NMD shoe was big news, but how could they get the most from an experiential activation? 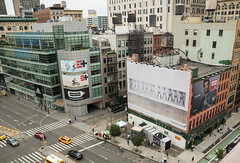 Adidas and Roundhouse Agency came to us with another big idea, and we were more than eager to help them bring their vision to life. 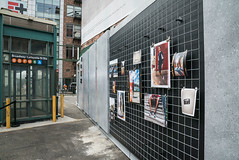 Comprised of two main experiences, the event was activated simultaneously on the east and west coast. The two identical, purpose-built structures utilized a few creative tricks to maximize the available footprint and make the most of negative space. 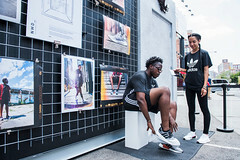 Utilizing light, and creative finishes, these structures had an urban feel while remaining true to Adidas’ trademark creativity and innovation. 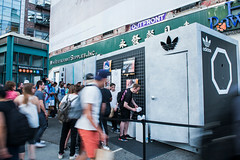 Anticipation hung thick in the air as attendees waited to enter Adidas’ immersive experience. 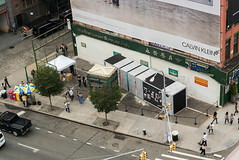 The identical activations made a huge splash in LA and NYC. 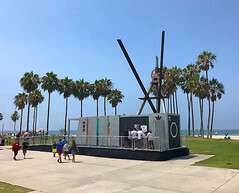 Their programming included curated retail spaces, camera obscura portrait photo experiences, and finally, an area for attendees to scope out the shoes and reserve their own pair. 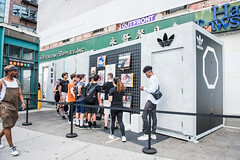 The activation was a huge success, speaking to the interests and passions of Adidas’ audience and weaving a beautiful history on global sneaker culture. Congratulations to everyone involved in this amazing experience! 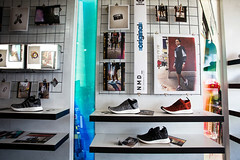 We can’t wait to see what Roundhouse and Adidas do next!